Story: Back in kolkata, Ravi Teja is introduced as a corrupted cop. After few minutes, he was rumored to be dead in an accident. Then lands again in Hyderabad with another Ravi teja who aspires to become a police officer. Mukhesh Rishi asks Ravi to act as a police in kolkata to save his mother. Then story unfolds the twists towards the climax. Review: Coming to review, first half is entertaining with Hansika's glamour and saptagiri's comedy. 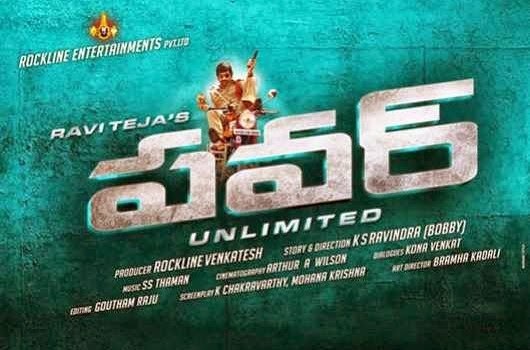 Ravi teja yet again proved that he is best in serious roles and as well as comedy. His roles as Tirupathi and Balidev Sahay in the movie were well executed but missing few logical answers. Second half was a mix of so many previous films in the recent past but the execution was little different and holding the twists till the end. Regina felt her presence though it was short, Hansika played a glamour role. Kota and Mukesh rishi were at their usual best in the roles. Director Bobby tried to make the film a complete entertainer but failed. Music Dept: All songs were good. Devuda song resembles Govinda Govinda even in the picturisation. + Points: Ravi Teja acting. - Points: We have already experienced these kind of stories in the past. Interesting points: Third time as cop by Ravi. One song sung by him. Bottomline: .Treat to Ravi Teja fans.